When selling your home, you decide what time of year to list, if you use a realtor, which realtor to use, and the asking price. Another choice that gives you more control as a seller is ordering a pre-listing inspection. Learn about the benefits of a pre-listing inspection in this article. Surprises are not often welcome when trying to sell your home. You have great curb appeal and a well-kept interior, but there might be hidden issues that will affect your sale. A potential buyer often requests their own inspection before closing on the house. Order an inspection to understand the actual condition of your property before listing your home to avoid surprises. If a pre-listing inspection of your home reveals an issue, you will have the time to shop for a contractor to make repairs. Request quotes from several contractors and select the best estimate. In the case of minor repairs, address the situation yourself to save on labor costs. 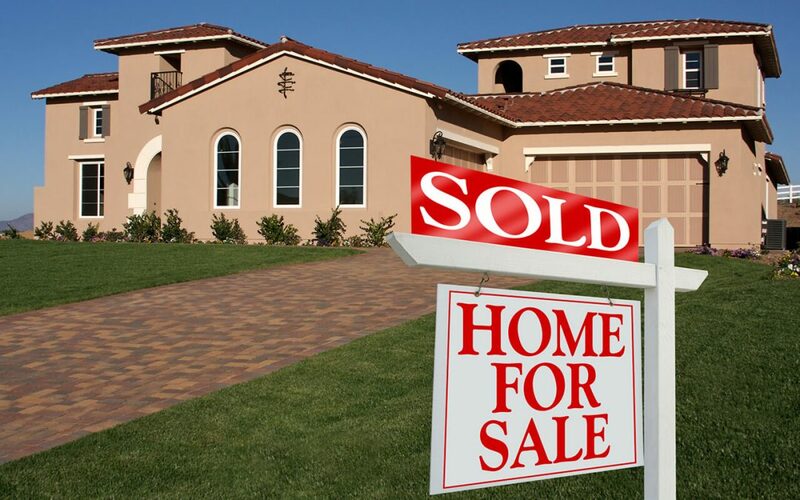 Home listing prices are decided based on a survey of similar, recently sold homes in the area. There are a number of factors that go into this calculation: location, size, visible condition, and the current market. An inspection will help determine the value of your home more by accurately assessing defects and features. Another of the benefits of a pre-listing home inspection is the message that it sends to potential buyers. It shows that you are concerned not only with appearance but with the systems of your home as well. Your pre-listing inspection shows a sign of confidence in the value of your home. The benefits of a pre-listing inspection are worth more than its cost. It eliminates any surprises that would show up during a buyer’s inspection and puts you, the homeowner, in control of how issues are addressed. A pre-listing inspection helps support your asking price and potential buyers will feel confident about the condition of your home when you provide a pre-listing inspection report. Eagle 1 Home Inspection provides pre-listing home inspections for sellers to San Bernardino County, Riverside County, and the surrounding areas in Southern California. Contact us to schedule your inspection.